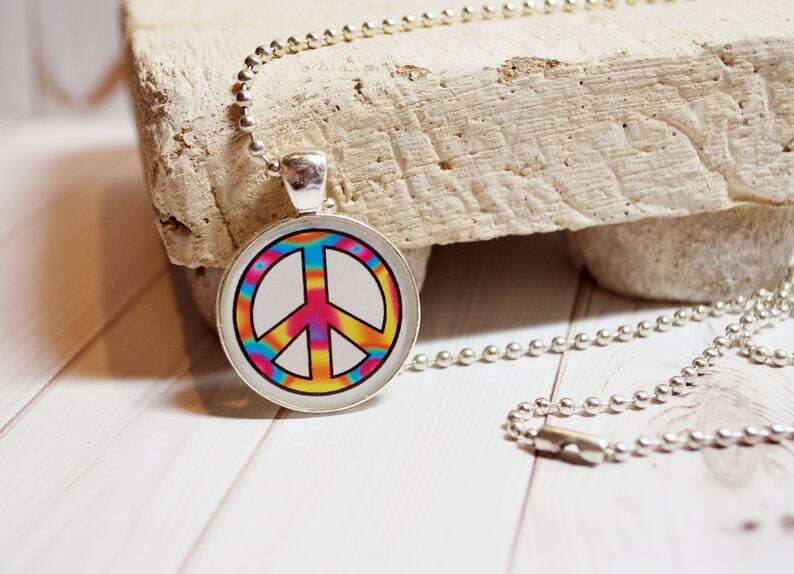 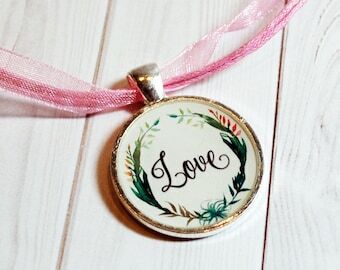 This necklace is a beautiful way to share the message of peace. 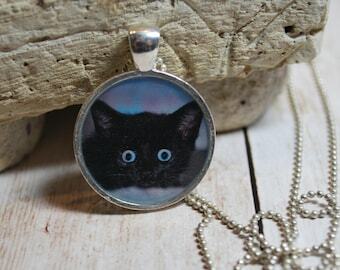 The image is printed on photo paper, then cut out and adhered to a silver plated, round bezel. 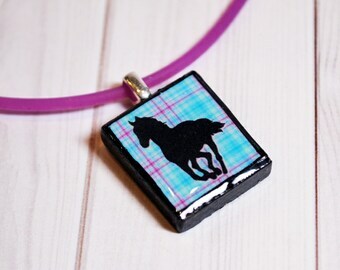 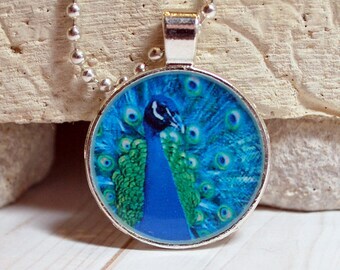 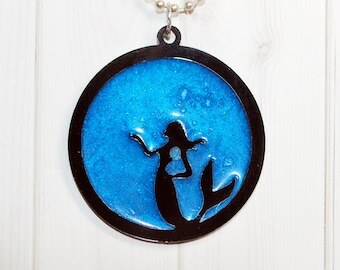 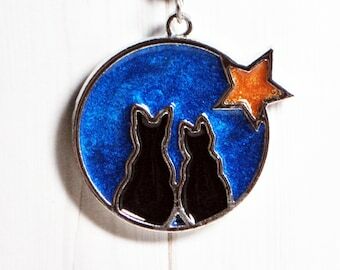 The photo is sealed with a jewelry grade resin which is what gives the pendant a glass-like finish. 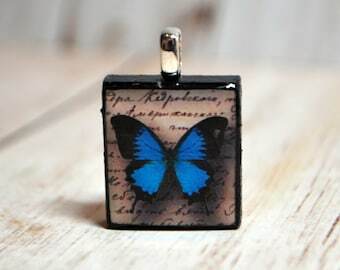 Pendant comes with a necklace, so be sure to choose the variation you'd like before check out. 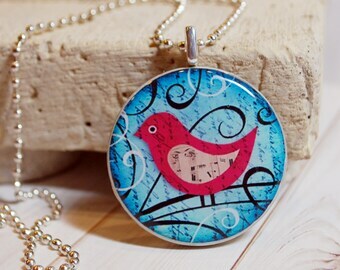 Necklace is an adjustable 16"-18" ribbon necklace or a 22" silver ball chain necklace. 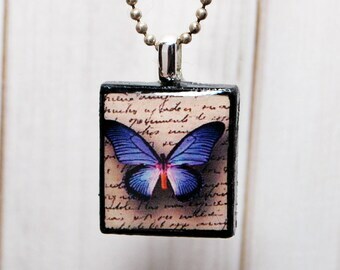 If no necklace choice is selected, you will receive an adjustable 16"-18" black ribbon necklace. 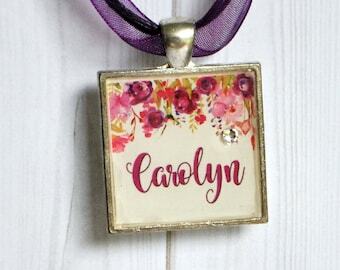 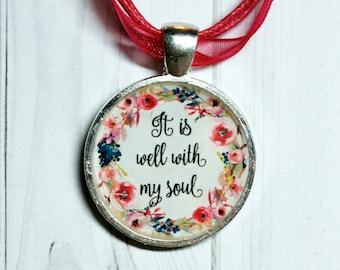 Pendant will be packaged in a purple organza bag, perfect for gift giving or a little treat for yourself!